Read More about The Vinyl Siding Comeback! 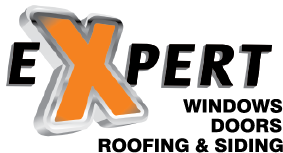 Window Condensation In Your Home! 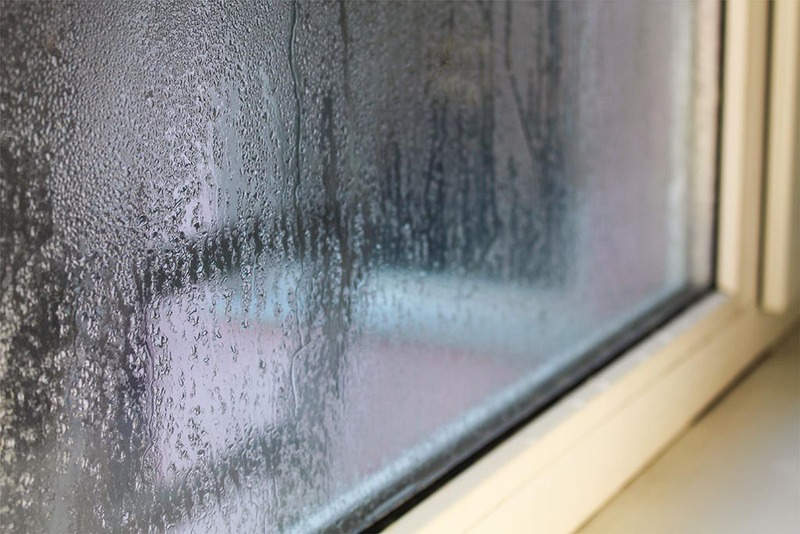 Read More about Window Condensation In Your Home! High Winds and Flying Shingles! 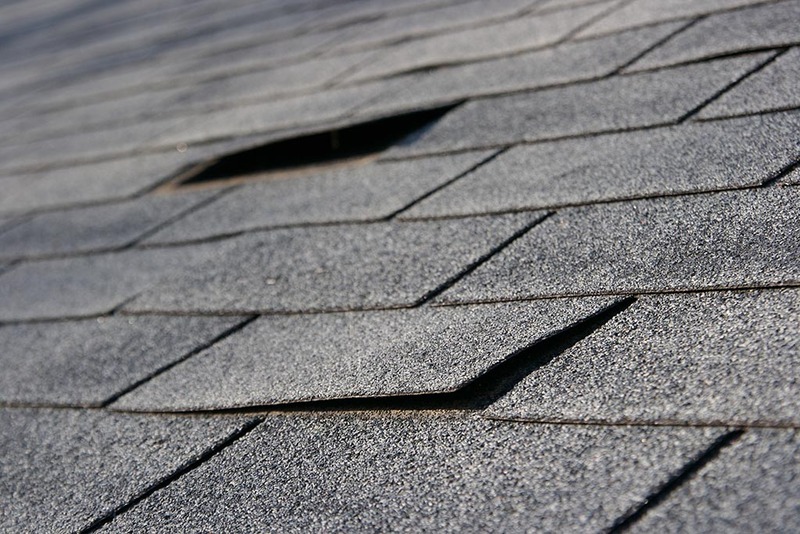 Read More about High Winds and Flying Shingles!